Here are just a few of our clients that have taken advantage of working with celebrities. 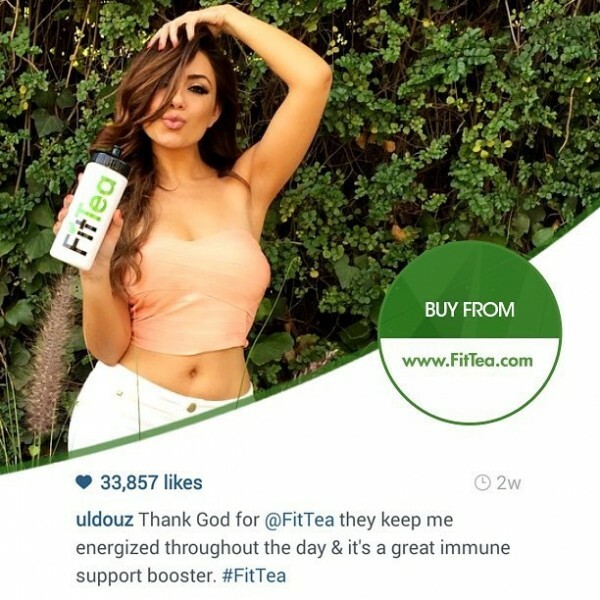 Fit Tea has an extensive Instgram campaign utilizing celebrities like Kylie Jenner and Coco. It was so successful that they have done over 40 campaigns! 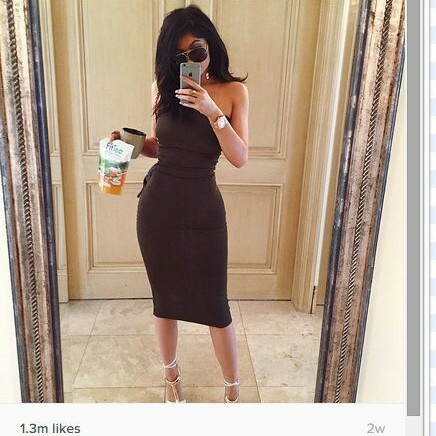 Each Post Generates between 20,000-300,00 likes. 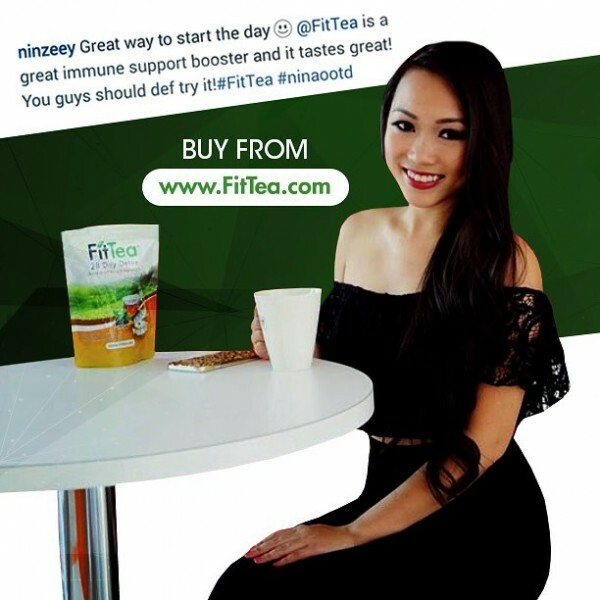 Fit Tea turns those likes into sales. 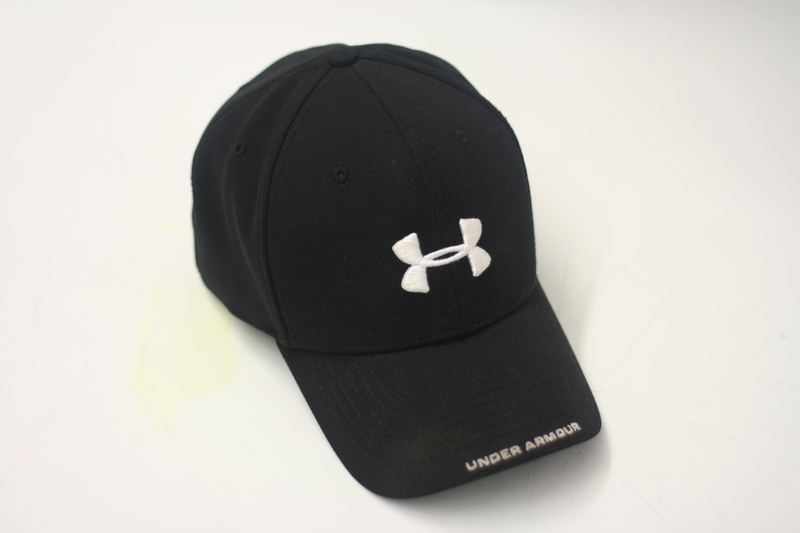 This campaign helped generate up to $150,000 in daily revenue. New customer acquisition is now a profit center NOT a cost center. 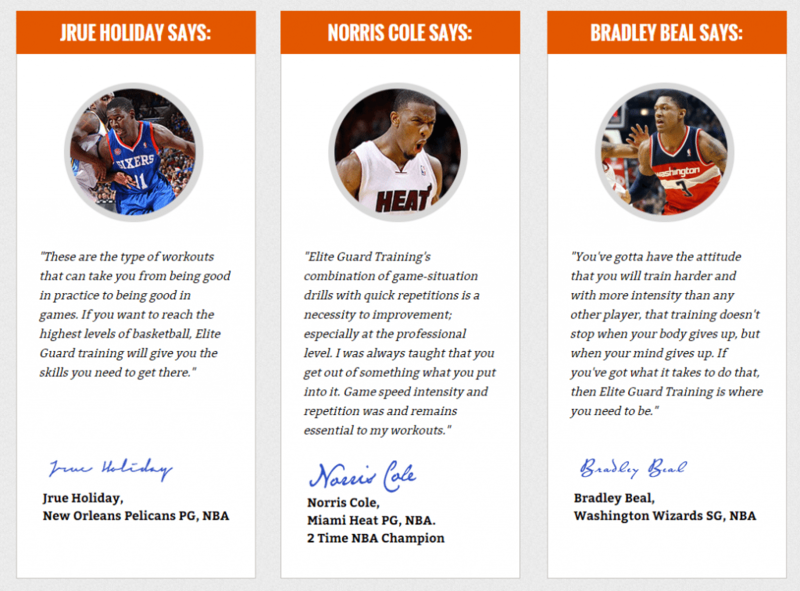 Elite Guard Training is a specialized training school for basketball guards. They wanted to gain more authority by getting endorsements from legitimate NBA players. So far, they have seven. As a result they have greatly increased their paid subscriber base. You can see their site by clicking here. Result: As a result, the sales of PCDJ soared and adoption of this new technology occurred. In fact, using a computer to mix is now an industry standard. When PCDJ started, DJ's either used CD's or vinyl. Campaign: Celebrity assistance to help raise funds from Wall Street. Nile Rodgers, one of the most prolific musician/producers joined the Board. About Nile: There is nothing you can say about Nile Rodgers that hasn't already been heard by billions of people, via millions of radio airwaves, in thousands of cities, in hundreds of countries. The career of Nile Rodgers is one of the most enduring and prolific in music. Nile's signature is scrawled across an amazing array of music - from Madonna to Diana Ross, from David Bowie to Eric Clapton. More on Nile can be found by clicking here. Result: PCDJ succeeded in not only raising in excess of 3 million dollars, the connection to Nile walked us into some of the largest companies in the world. 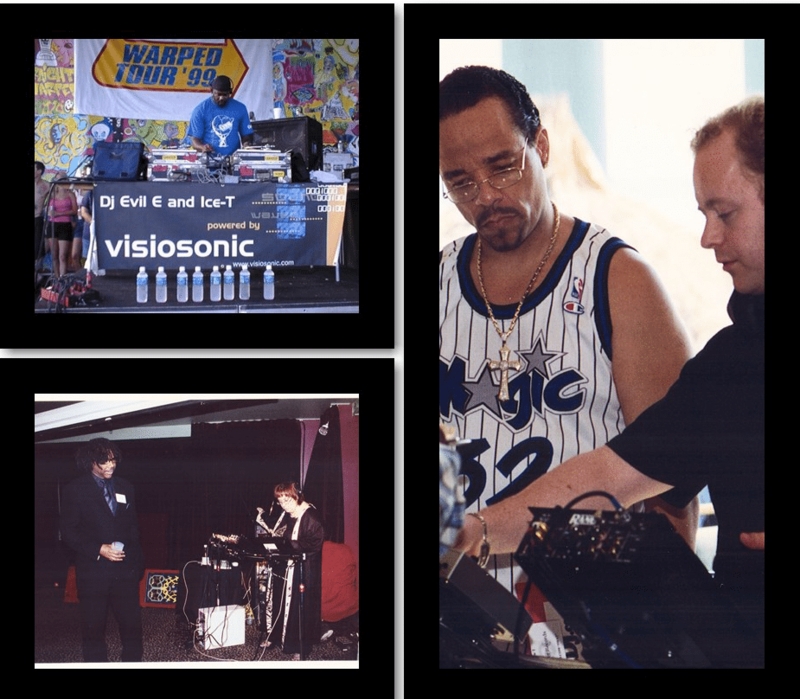 VisioSonic aka PCDJ was a tech startup that had software for DJ's. 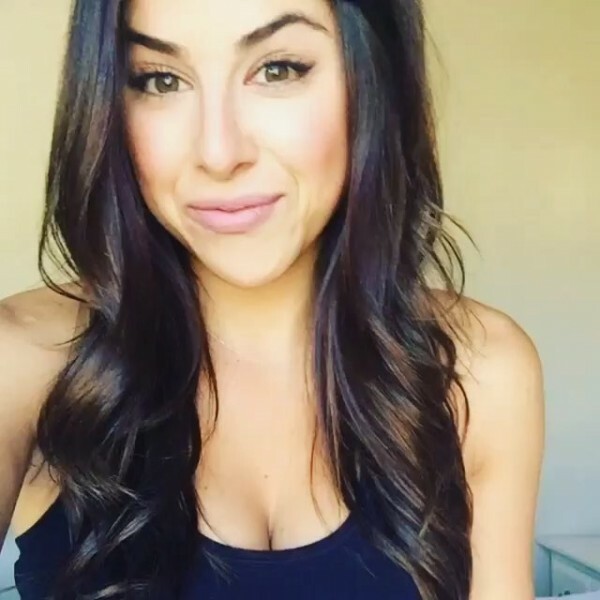 This company was founded by Laura, one of our founders. There were two campaigns that were run. One to gain credibility with DJ's and the other to raise funds to grow the company. Campaign: Celebrity Endorsement to gain acceptance with the DJ community. Before Ice T was known as Fin on NBC's Law and Order, he was the original gangsta rapper being attacked by Tipper Gore for his song cop killer. Being an early adopter of tech toys he not only endorsed the product, but he also used the equipment and the banner of the company on Van's Warped Tour. He also took pictures with the equipment and that was used in advertisements in major DJ magazines. 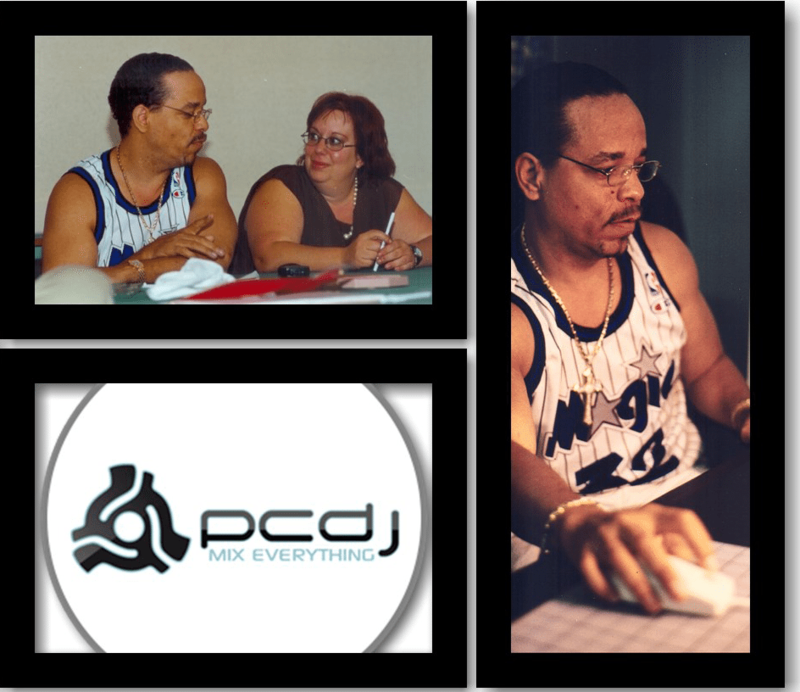 Ice T at PCDJ event. Inance Skincare is a new skin care line. Campaign: Infomercial and commercial with Grechen Rossi, from the Real Housewives of Orange County. Infomercial and commercial-script written and media produced. Almost a dozen NFL Players shout out to high school team. We kind of love this one. Parents of the students of a private school wanted to inspire their football team that was slated to go into the state championships by getting NFL All Pros and Hall Of Fame players to motivate them to win. In case you were wondering, they won. An event was created to benefit several sponsors. Sponsors had video footage of this to use in their ongoing marketing. 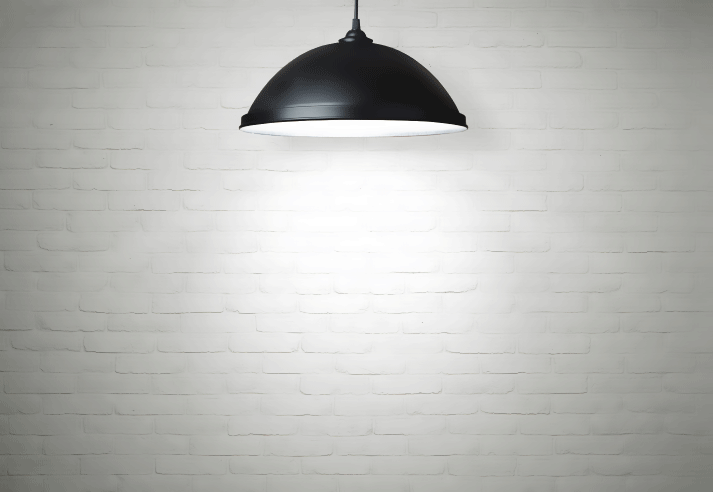 Want to see what we can do for you? Just click the button below.